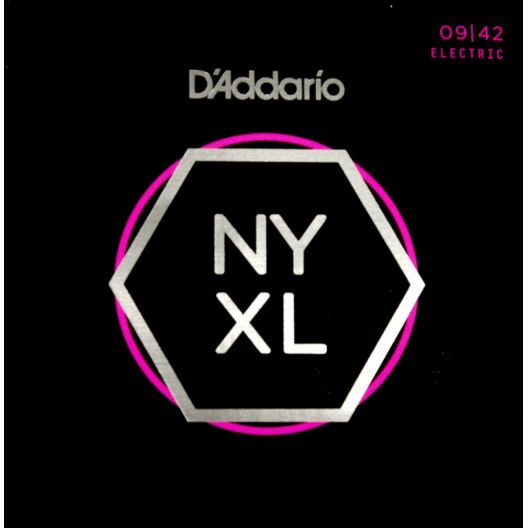 D’Addario believe the NYXLs to be the strongest electric guitar strings ever made. 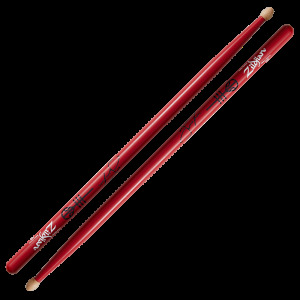 They've got a newly engineered high-carbon steel core that allows them to settle to pitch faster with a crunchier, brighter, and more dynamic tone. 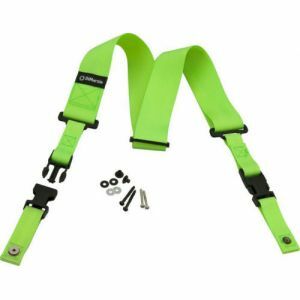 This gives them more magnetic permeability, resulting in higher output in the 2-5 KHz range for more punch, crunch, and bite. 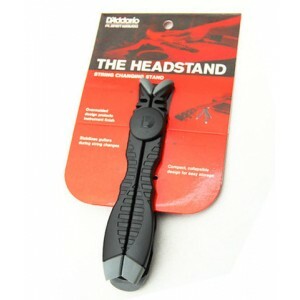 D'Addario claim they will bend farther, sing louder, and stay in tune better than any string you’ve played before. 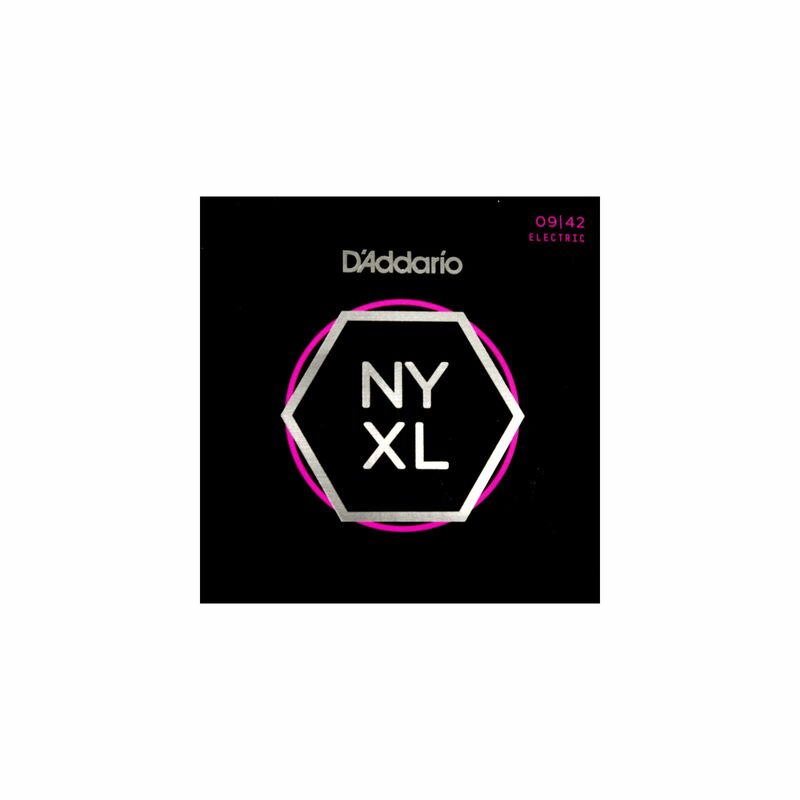 NYXL’s provide more strength and 131% greater tuning stability by utilizing a completely reinvented wire drawing process coupled with a revolutionary “fusion twist” process for the plain steels. The reformulated nickel plated string windings have greater magnetic properties resulting in higher output and enhanced mid-range frequency response for more presence and crunch.